Hello dolls! 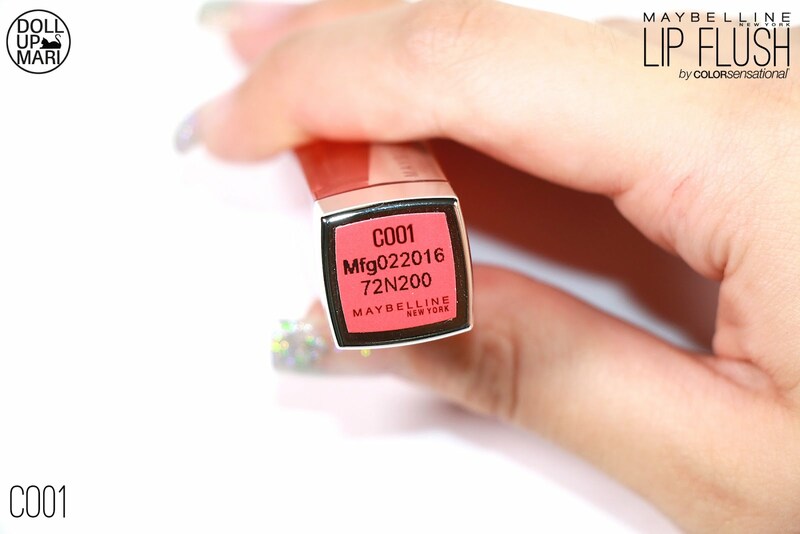 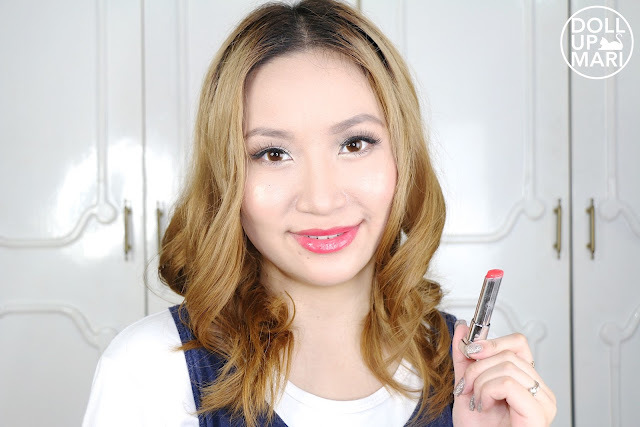 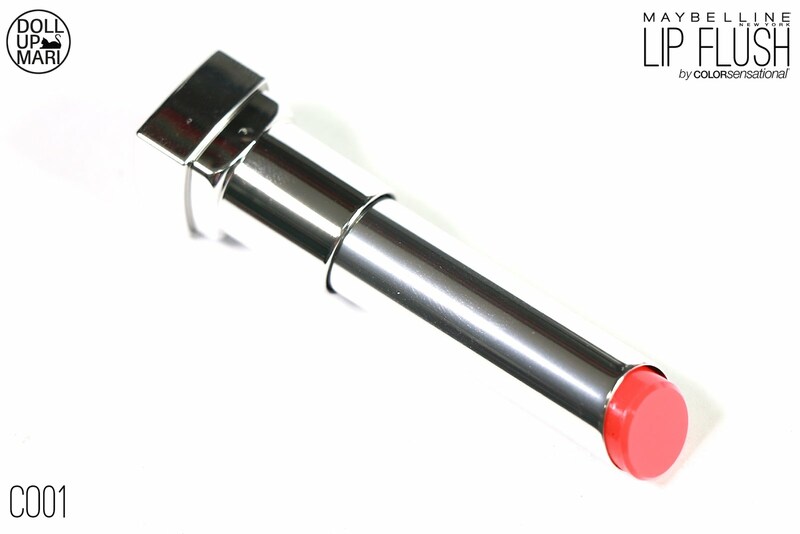 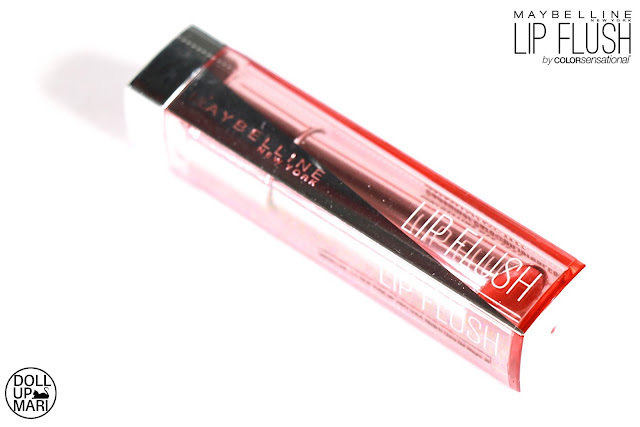 This is my review for Maybelline's Lip Flush Sheer Healthy Lip Color in CO01, or Coral 1. This is what I would call a red orange shade, or for shade reference, it looks like coral (the precious stone). 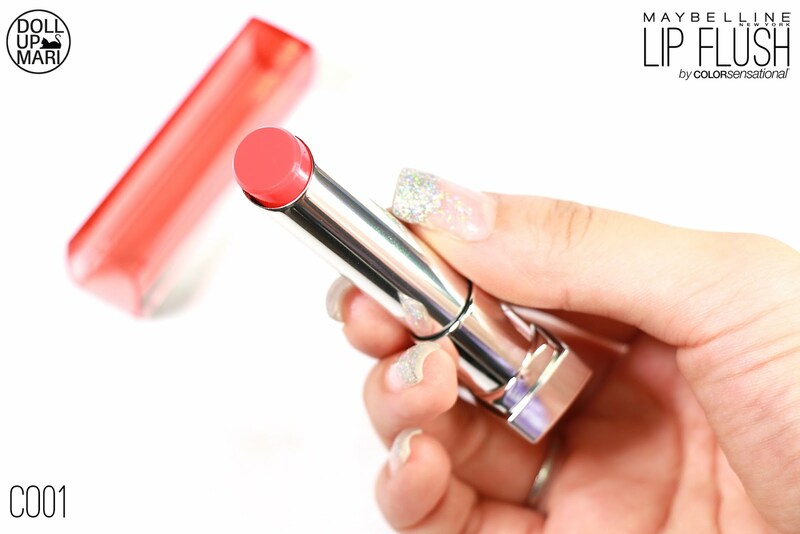 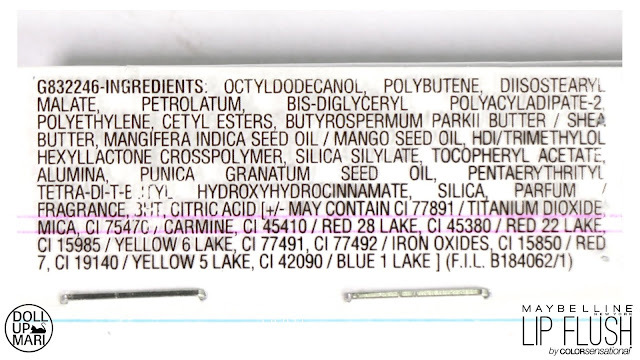 This is far from the grapefruit kind of coral that we think of in most of today's makeup nomenclature. 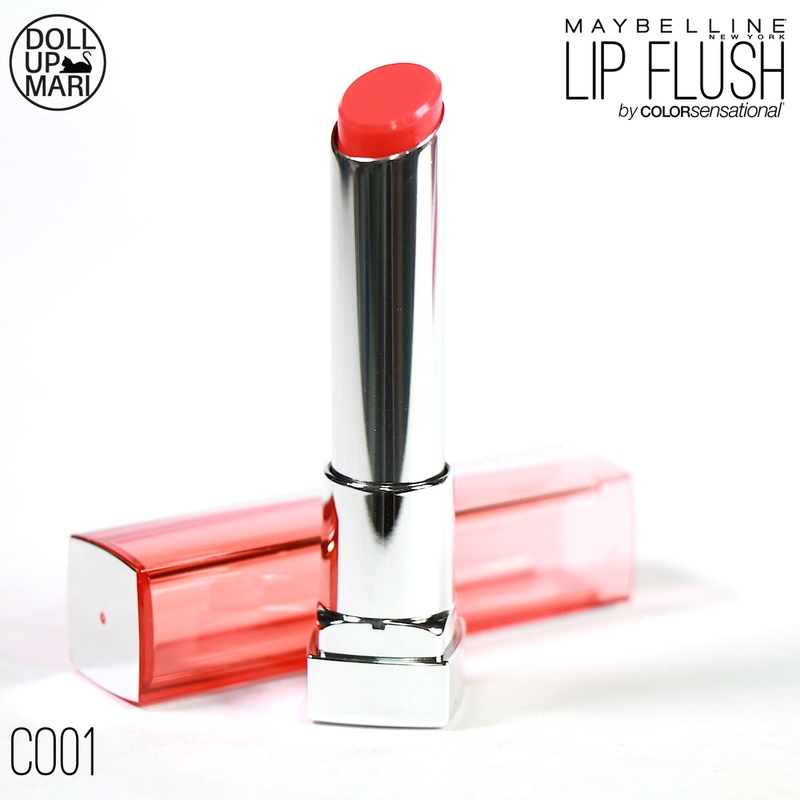 PK04 is the coral pink entry in this collection. 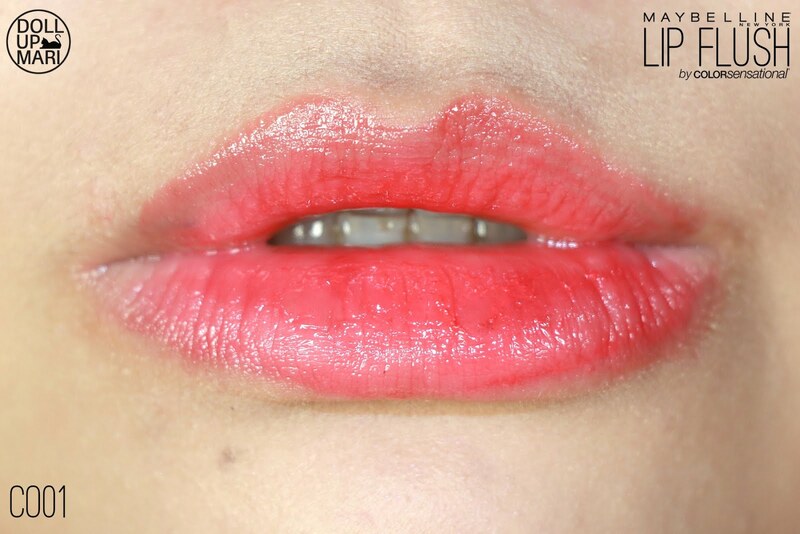 On the lips, it looks like a sheer tomato red. The orange undertones don't show up a lot on the lips anymore because of the lips' color. 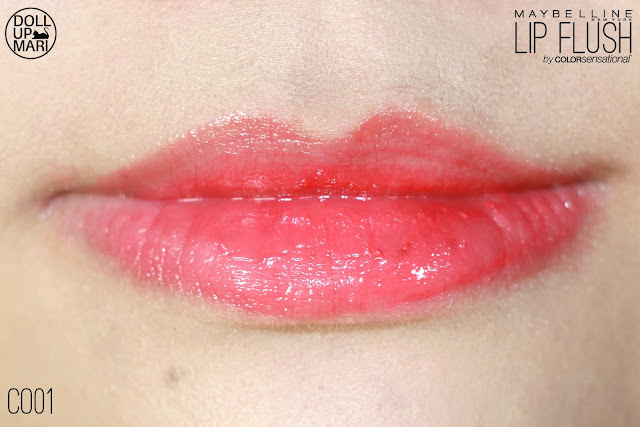 On me, it looks like I'm wearing a sheer red lipstick. 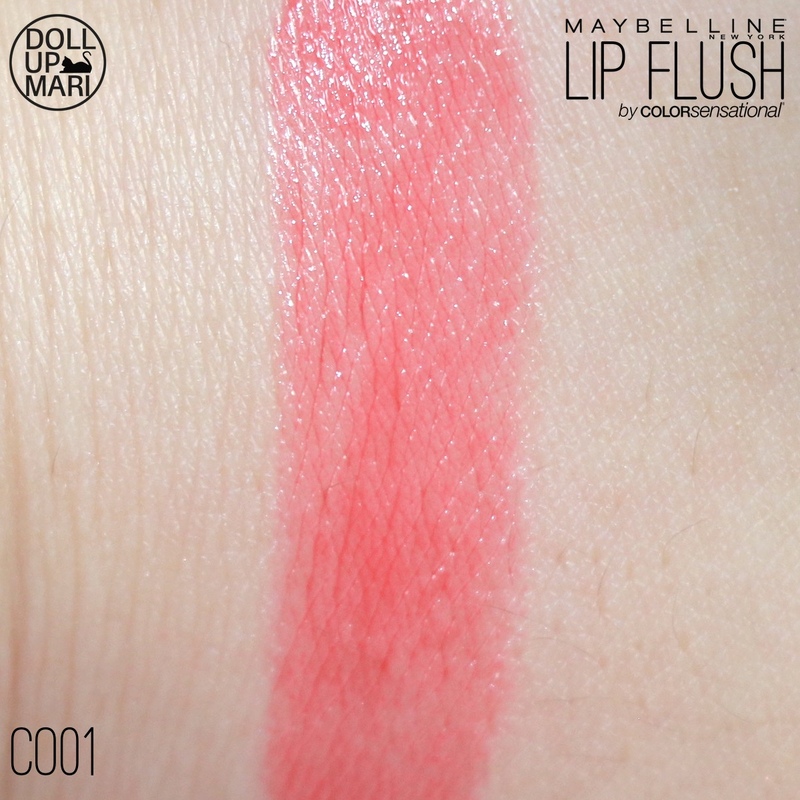 I admit I'm not really a fan of this shade as I'm not very into orange shades, more so ones with reddish hues. 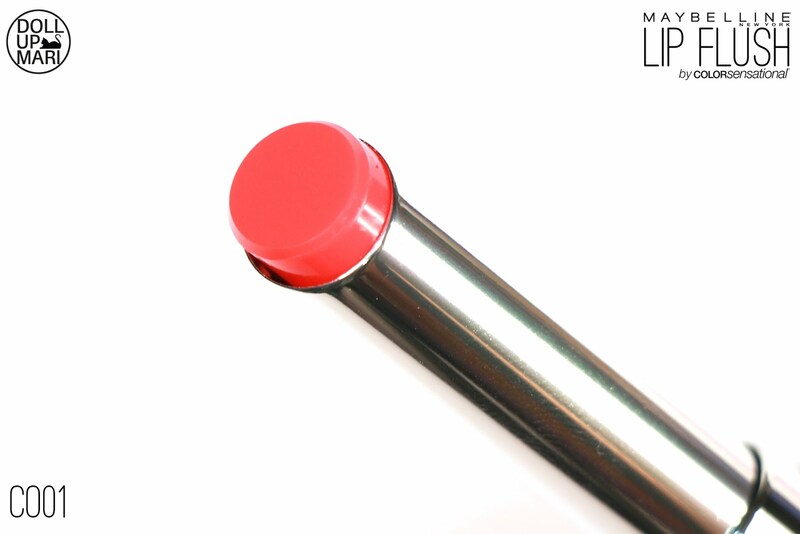 But for those who are looking for coral shades that really have no touches of pink, this'd be a good choice.